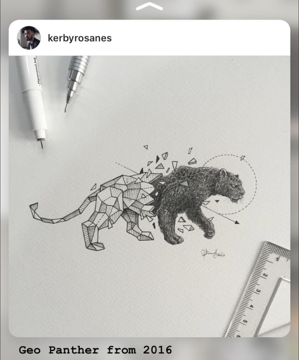 A few days back, illustrator Kerby Rosanes was alerted to images that looked similar to his own in artworks that were being exhibited by artist Michelle Poonawalla. He remarked that while he’s found his works plagiarised before, this time was ‘on another level’ as the works were actually being sold for profit by Poonawalla. In a heated viral post, Kerby shares his exchange with Poonawalla, shown below, taken from his Facebook page, which now has over 20,000 reactions (comments, likes, shares), 9,000 of which are shares - showing that this has touched a raw nerve amongst artists and consumers and patrons of art. The similarities between the work was Kerby's point of contention. Rosanes proceeded to get in touch with Poonawalla to address the issue, but was left unsatisfied at the exchange, which he posted on his Facebook page. Poonawalla: Dear kerbyrosanes. I have noted your concerns. I want to avoid any controversy with you. I therefore am removing the said images. I am independent artist with my own special ruler technique. I have no need for any controversy with you. I will examine all your concerns and deal with them. Thank you. Rosanes: Thank you for your response. This would not have happened if you just responded with respect to my comment in your profile about giving proper credit. But then you chose to block me. Wrong move! If you don't like controversy, you could have simply admitted your mistake, made a public apology and do what people were saying: GIVE PROPER CREDIT TO THE ORIGINAL! Removing the images and making your profile private won't help. This isn't about your unique 'ruler technique', it is about you blatantly copying not just the concept but the actual pieces I've drawn. You said you are an artist, and if so, I bet you know how frustrating it is when the pieces you give your hardwork, your heart and soul into were being copies by someone else and making money out of them. Poonawalla: The said pieces are removed. You are not blocked. Thanking you. Rosanes: Remove it from insta, from your website, from galleries and make no profit out (of) it. Ridiculous you don't even sound (like) you're sorry. Following this, we reached out to both Rosanes and Poonawalla for comment, and heard back from Poonawalla. 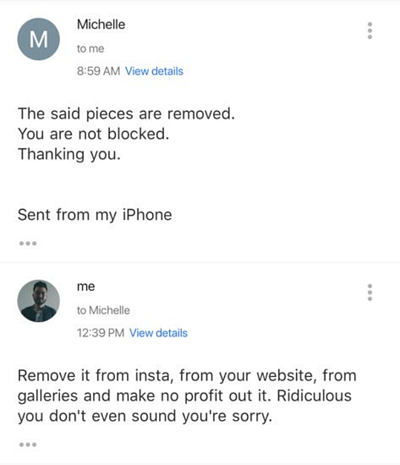 We managed to get in touch with Poonawalla, who shared with us that she had already apologised separately to Rosanes after the incident blew up, not being able to apologise in full before, as she was busy in the midst of her exhibition. She shares screenshots of the apology sent to Rosanes, which is transcribed below. It apology reads: Dear Mr. Kerby, Although I was in the midst of my exhibition, you would appreciate my action of immediately withdrawing the controversial paintings without getting into any legal requirements. I have now had some breathing space, and hence this personal letter to you . Please do accept my statement that there never was the slightest intention to hurt you and your images. You are a brilliant artist and I hugely respect your work. I am very happy to give credit to you that a few of my creations have been inspired by your amazing work, and these inspirations have been presented by me in an entirely different and specific genre of 'ruler technique' oil paintings, and the spikes inspire me as they work well with the video mapping style where things fly out, I do. However, after the bitterness of the last few days, I have decided that the few undisplayed paintings under controversy are best destroyed so that they cease to cause any more doubts and heartburns. I do apologize for the delay in my response, and I hope that as fellow artists we can put this behind us. (sic) I respect you as a dear fellow artist. And it was never my intention to hurt you. She additionally shares with us that Kerby is an artist she "greatly admires" and was withholding with public apologies asides from the private one sent directly to him "out of respect." She adds "it was never my intention to hurt him, or anyone" and responds when asked if she would produce work in similar fashion to the controversial pieces, states "never again." 'Never again' has happened many times before. This incident however is not in any way an isolated situation. Countless artists have faced some form of plagiarism, sometimes in a similar vein to the Rosanes-Poonawalla saga but more often in the form of art that has been appropriated onto commercial goods. The extensive network of the internet and social media has not only made it easier to access works to be plagiarised, but also allows artists to find out if their works are infringed more easily. 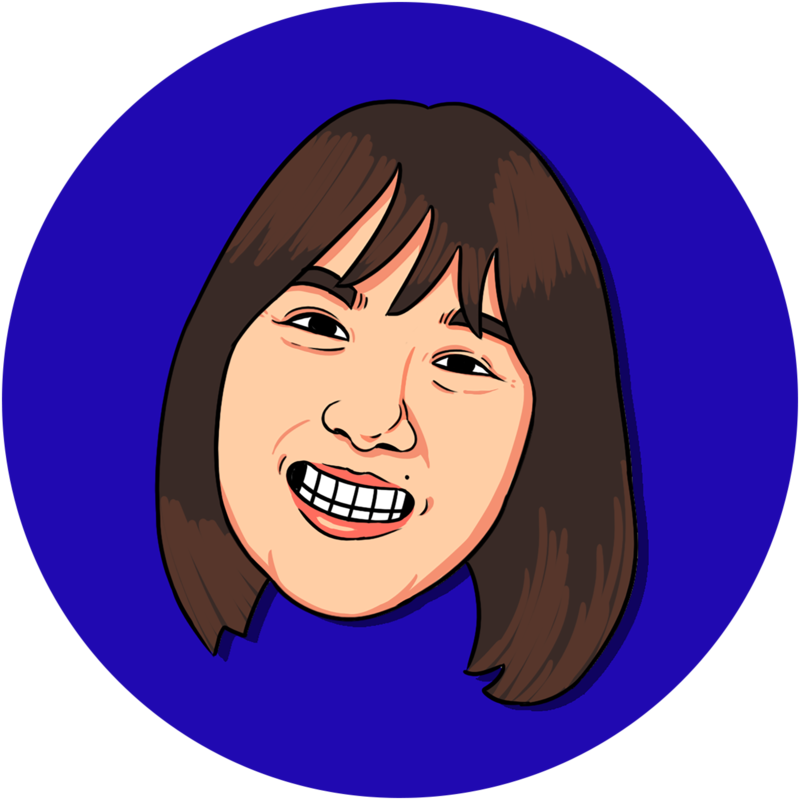 Digital artists have it easier, with reverse image search platforms offering them a glimpse into the reproduction of their images on other platforms, such as this one. Either way, the practise is frowned upon, but is it actually illegal? So, what is the law governing the copyright of artworks? Anyone who does these things with or to your work without permission is infringing your copyright. Under certain circumstances, artworks or the like may be used or appropriated. Fair Use usually comes into play when copyright-protected work is used for commentary, parody, news reporting, research and education. How much of the work has been adapted from its’ original form also plays a factor in determining if an artwork toes the guidelines. 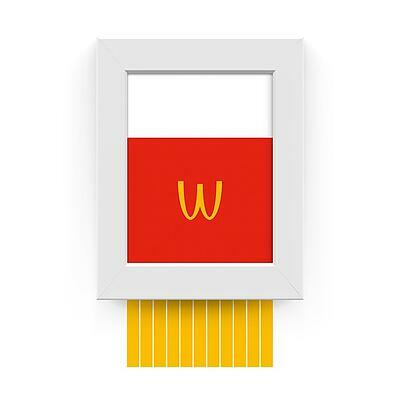 That said, commercial uses of sampled or appropriated artworks are rarely seen as fair use. How to avoid copyright issues altogether. 1. Don't assume that if you give credit, that you are not infringing on copyright. It is a misconception that crediting authors, artists and musicians on reproduced pieces mean they do not contravene copyright law. You can only use copyrighted material if you have explicit permission from the original creator to do so (or if you make fair use of it, as explained above). 2. Not having copyright messages on content does not mean you can copy material. The Copyright Law required a copyright notice to protect works until 1977. This law was subsequently changed such that every published work automatically gets copyright protection, whether or not a Copyright logo or notice comes with the work, or not. 3. Creative Commons does NOT mean 'FREE'. You need to check the kind of license in use before reproducing work, and follow the requirements accordingly (which varies depending on the type of license). These range from simple credits, to requirements to release of your reproduction under the same license. 4. Do not copy just because your work is not intended for commercial use. It is not required for works to be used commercially to impinge on Copyright Laws - it only makes it easier for original content owners to claim damages against you from implicit profiteering off their work. 5. Remove it after a takedown notice to avoid liabilities. This is a huge misconception, and many people freely reproduce work, especially digitally, with the idea that they can simply take it down if asked. The removal of copyrighted material does not absolve you from copyright infringement. Should the content owner decide to pursue damages in court, you are still held liable for that infringement. 6. Reproduce work for which the copyright holder cannot be found. This does not again, absolve you from Copyright Laws, as it does not make materials open to be copied freely. Likewise, should you identify and get in touch with the copyright holder and not receive a response, you're still infringing laws if you go ahead and reproduce without their permission. Under certain circumstances, artworks can be reproduced almost entirely, almost fairly. 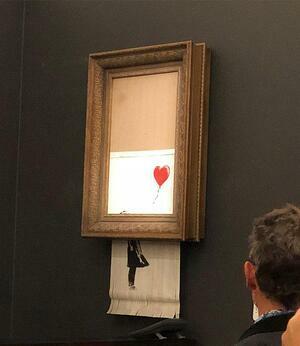 Take for example Banksy's recent work, which shred itself with on auction at Sotheby's soon as it was sold for over 1 million dollars. This sparked a wave of brands publishing images that harken to the artwork in a tongue-in-cheek manner. 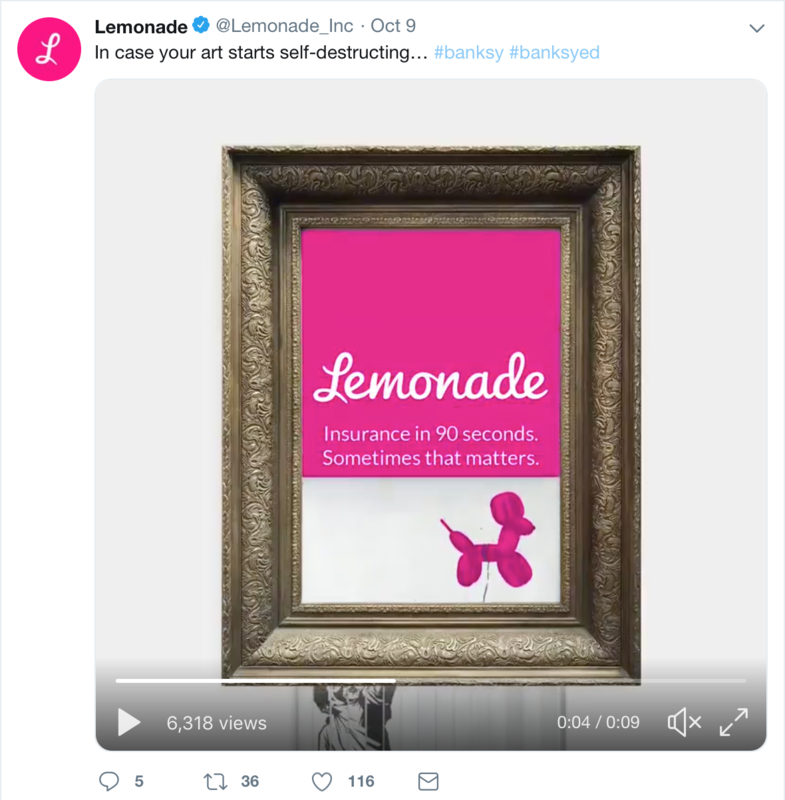 While commercial, these ads fell under the 'parody' category and also changed the entire anti-capitalist message that Banksy put across with his piece. How can copyright infringement issues be handled? 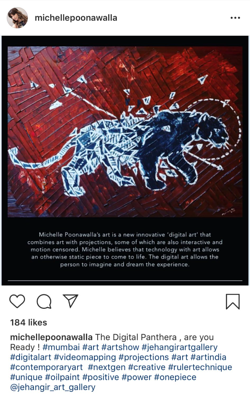 As Rosanes himself mentioned, he wouldn’t have felt as offended if Poonawalla had simply credited him in her artworks, even if they were for commercial use. Rosanes was aggravated further because he felt that Poonawalla’s initial responses were not as empathetic as he'd expected and he was allegedly blocked from her social media profiles. Poonawalla’s should apologise from the get-go and work together with the artist to come to an amicable resolution. Some measures that could be taken as Rosanes himself stated are admitting one’s mistake, making a public apology and crediting the artist as inspiring one’s own artworks. Some artists may, in addition, demand monetary compensation for the artworks that had been sold. Otherwise, when in doubt, just don't copy. It’s best to use either your own source images or public domain works when intending to create artwork or designs. If you do intend to sample artists’ works, ask for permission or credit them when producing yours. If you do find yourself in a copyright infringement dilemma, use an empathetic voice to appeal to the artist’s better nature and work together with him/her to resolve the issue peacefully. 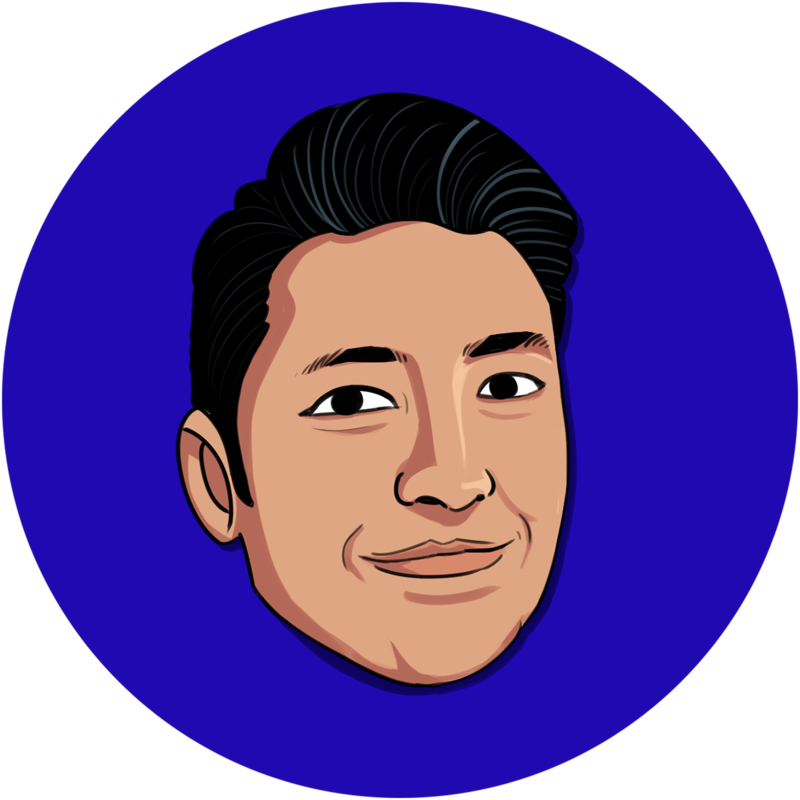 Eli puts the 'intern' in Internal Marketing for Construct. 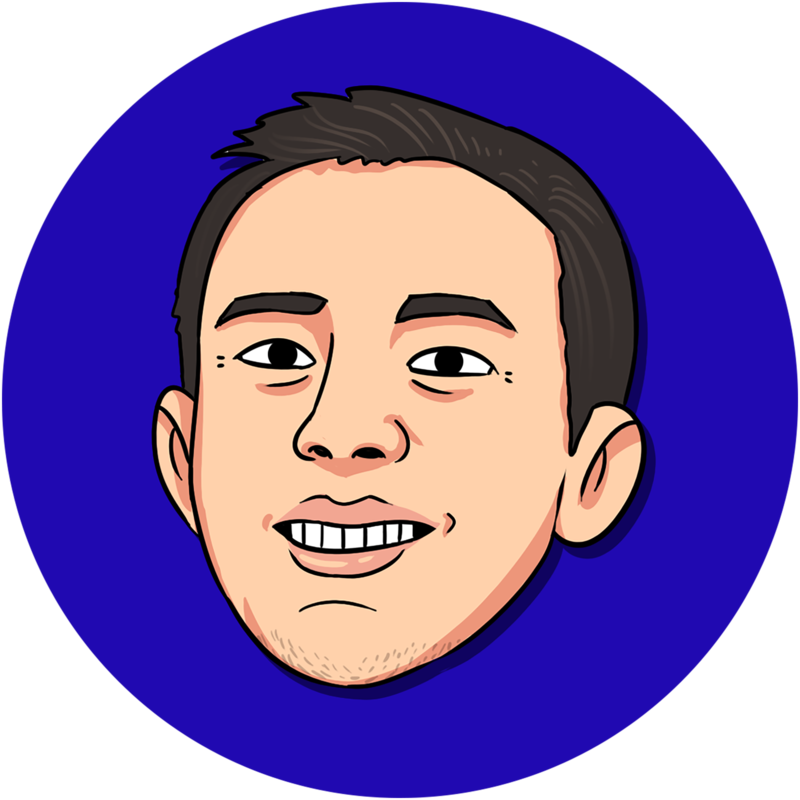 He spends too much time on social media which, though often results in poor sleep routines, primes him to write articles such as the one you just read. Discover resources, insights, guides and video explainers on everything you need to know about Marketing Technologies.